New Guitar Companion Out Now! 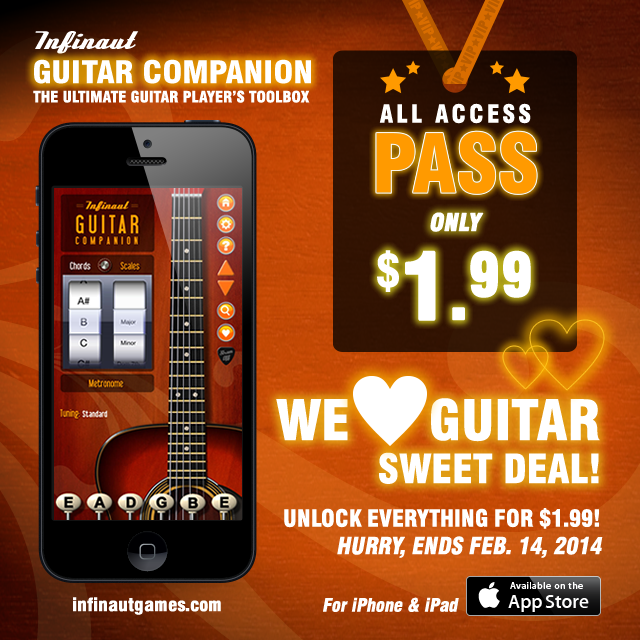 We have redesigned Guitar Companion from the ground up and added a lot of new features based on your suggestions! 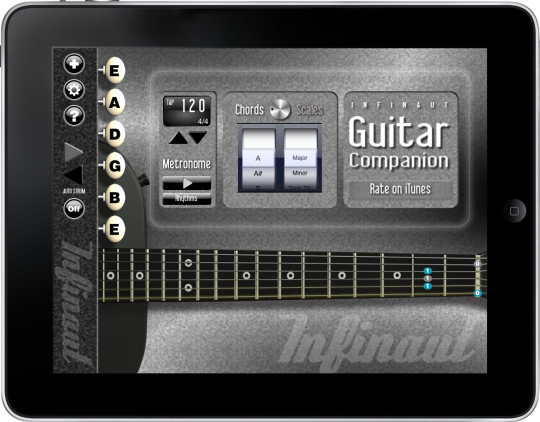 New metronome, chord display options, optional drum tracks, custom skins/themes, display landscape or portrait mode, plus an AD FREE option! Still Free – Get it today!